ATV of the Month This area will contain future ATV of the Month Photo Contests and Voting Threads. 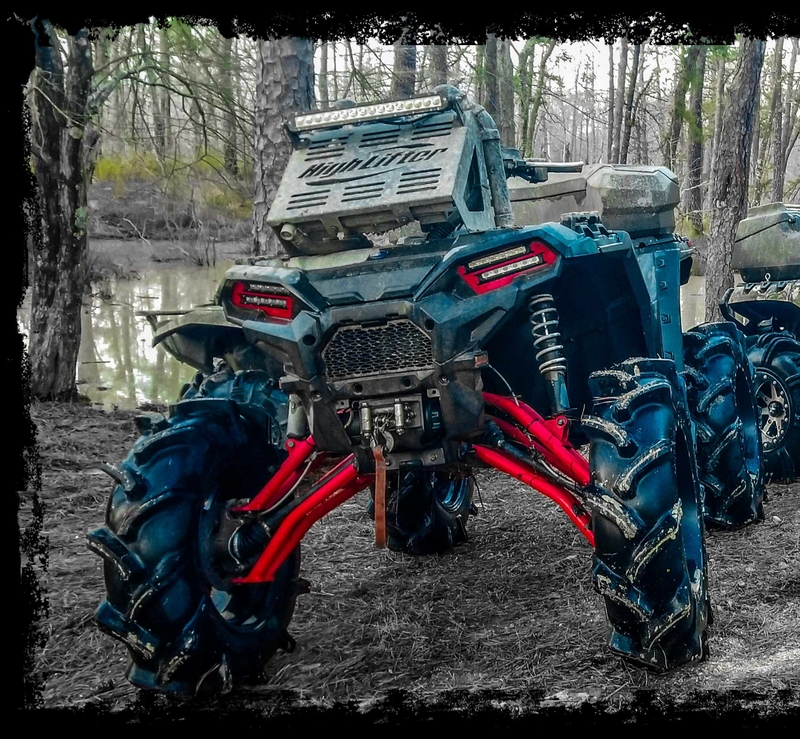 Polaris ATV Forum > Polaris ATV Forums > ATV of the Month > Submit your ATV - January 2019 - Polaris ATV of the Month Contest! 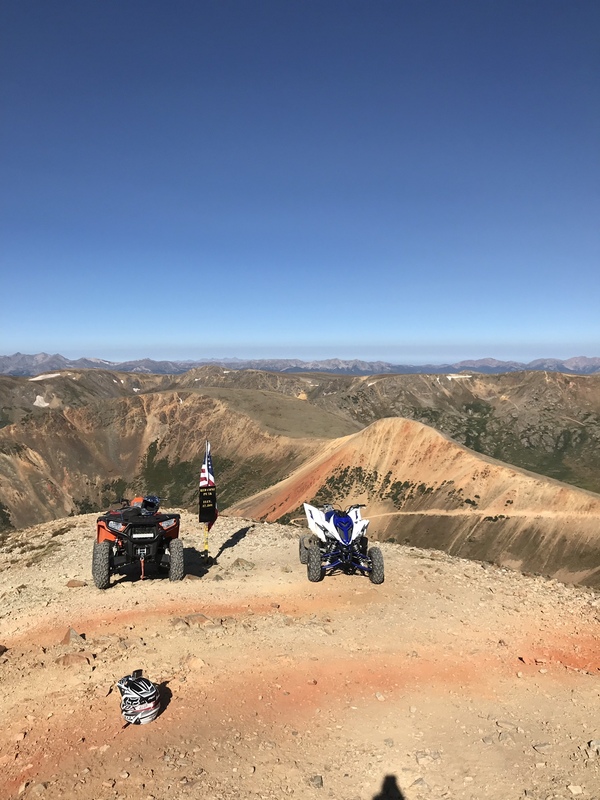 Submit your ATV - January 2019 - Polaris ATV of the Month Contest! Get Ready! 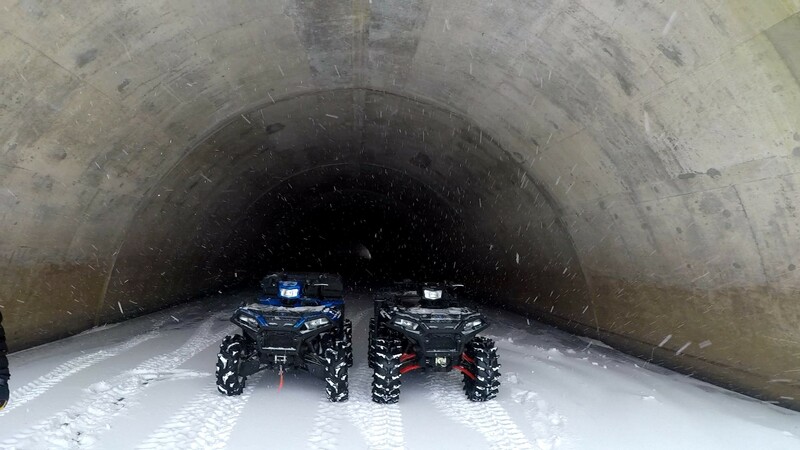 The January 2019 Polaris ATV of the month contest is starting RIGHT NOW! This month we are looking for the best photo that features your Polaris ATV. So get out there, get creative, enjoy some safe riding and take some photos! We welcome everyone including vendors to participate. The winner of the contest is decided by you the community, so stick around for the voting process. The photo must be posted in this thread. Only one picture will be allowed, so make it your best! You must be the owner of the Polaris ATV. 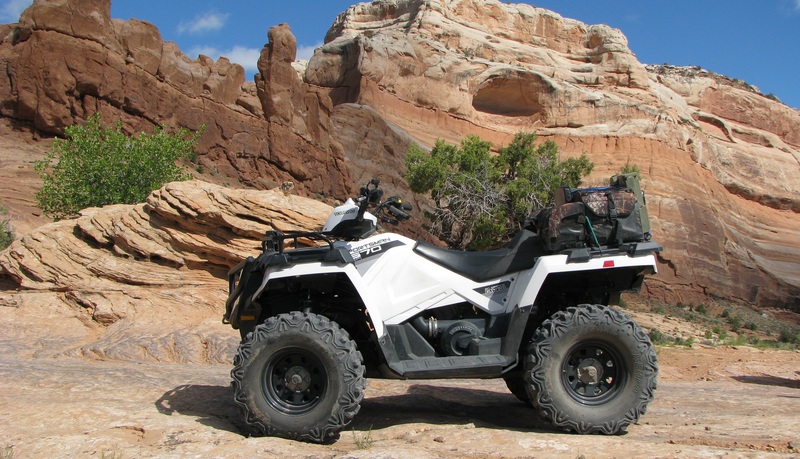 Please include a description of your ATV with a list of all modifications and enhancements. $25 Amazon, Cabela's or Bass Pro Shop Gift Card. Your choice! Let's keep it official this month! Get Ready! The January 2019 Polaris ATV of the month contest is starting RIGHT NOW! This month we are looking for the best photo that features your "Polaris ATV". Wreckless - please DQ those entries that do not qualify. phil, Wreckless and Chevrolet423 like this. Chevrolet423, rutcutter, gearheadesw1 and 1 others like this. Not a mudd’n kinda guy but that thing just looks badass! What beadlocks are you running? Haha thanks man it's a blast for sure actually trail rides pretty good. They're msa m32 axe rims not actual beadlocks. My last set was but I was trying to keep overall setup as light as possible with bigger tires. Chevrolet423, rutcutter and gearheadesw1 like this. Nice rides! 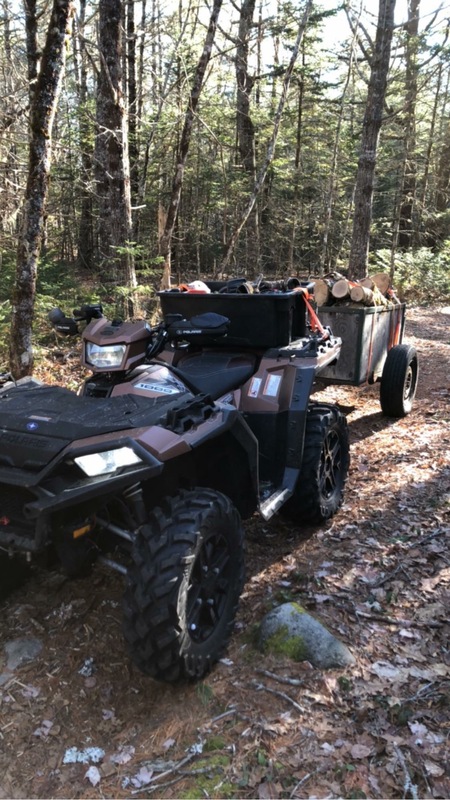 I love my Raptor as much as my Polaris!